The Biblical story of Judas is retold by way of a real-life tragedy that took place in Iceland in 2004. We meet three childhood friends in Estonia – Mihkel, Veera and Igor – at the time when their country is breaking with the Soviet Union. The first country to formally recognize Estonian independence in 1991 was Iceland. Iceland immediately became a symbol of hope. Twenty years later the story continues. Igor has emigrated to Iceland a few years earlier and told Mihkel of all the opportunities it has to offer. Mihkel decides to make a new life for himself and his fiancée, Veera. 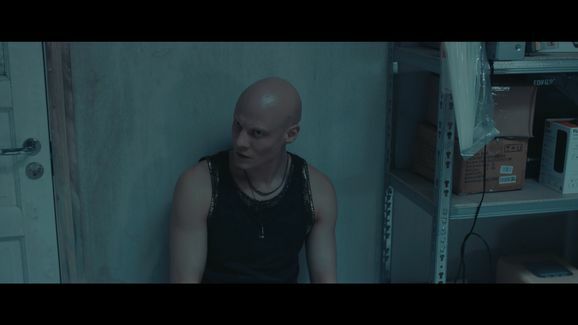 Igor convinces Mihkel to transport liquid amphetamine and then seek payment from an Estonian priest, Igor’s business partner in Tallinn. Rather than getting paid, he is instead coerced into swallowing seventy capsules of drugs to take on to Iceland. He arrives in Iceland and is picked up by Igor and his two Icelandic accomplices, Jóhann and Bóbó. However, in the next two days it becomes clear that Mihkel cannot pass the drugs. More frantic activity ensues as the situation becomes more serious. Finally, in great pain and deep delirium, Mihkel dies. 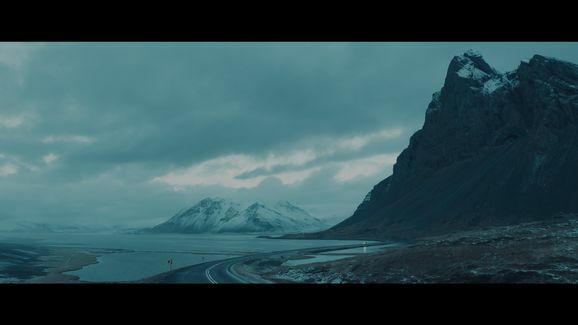 Mihkel’s death brings problems for the team: Bóbó abandons Jóhann and Igor who pack up Mihkel’s corpse in a truck and set out on a nightmarish journey across the dark winter landscape to Bóbó’s hometown where, together, they dump Mihkel’s corpse into the cold Atlantic ocean.